Surya Hospital is an ISO 9001: 2008 certified hospital offering modern healthcare services for Women & Children in India since 1985 and have grown from a modest 22 bedded paediatric nursing home in Mumbai more than three decades ago to a chain of multiple hospitals offering standardised care to women and children in the country. Surya is one of the largest institutes running government approved academic courses in Paediatrics, Gynaecology and Obstetrics in Western India. 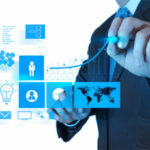 Research and education for new and innovative health treatments. 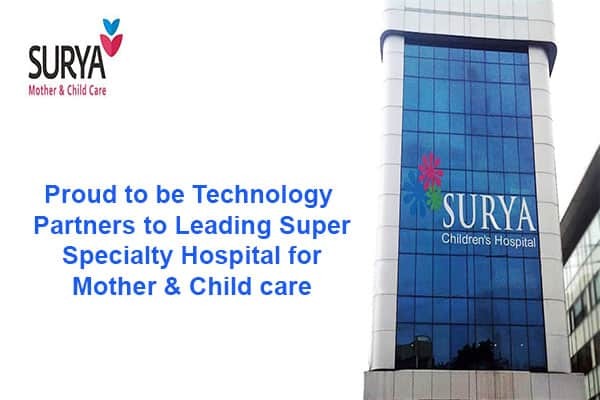 Caresoft HIS has replaced Surya Hospital’s existing system to provide a cloud based solution across their facilities located in Pune, Thane and Jaipur at the shortest implementation time span. 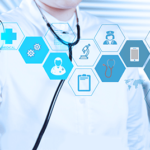 Caresoft has set up a centralized EMR system so that the patient data can be shared across the medical professionals of Surya through secure channel. 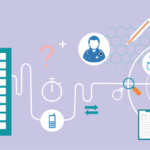 This in turn makes the clinical decision making easy and deliver better patient care.The NABH Compliant system also helps the management with MIS Reports through its Business Intelligence functionalities to increase the overall operational efficiency.